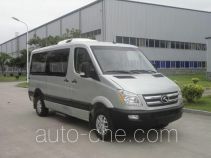 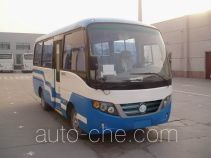 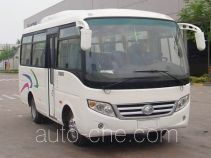 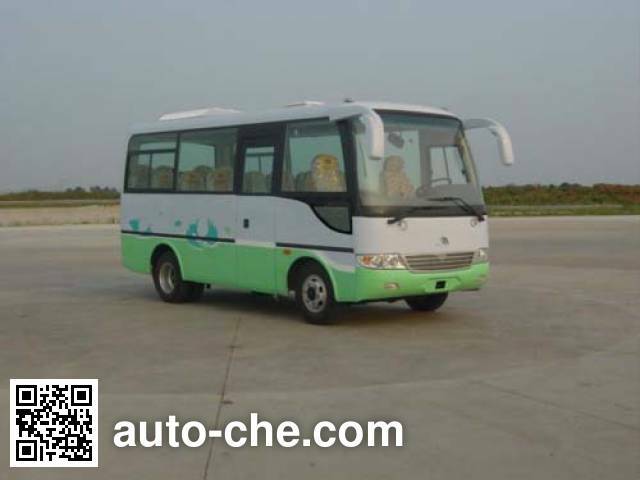 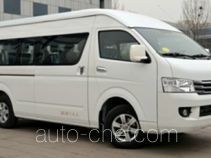 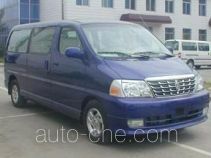 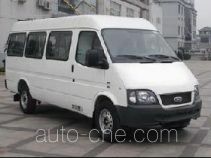 Yutong MPV ZK6608G (batch #147) based on EQ6570KSDQ chassis is made in China by Lanzhou Yutong Bus Co., Ltd. 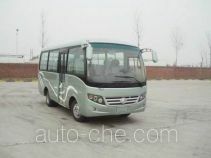 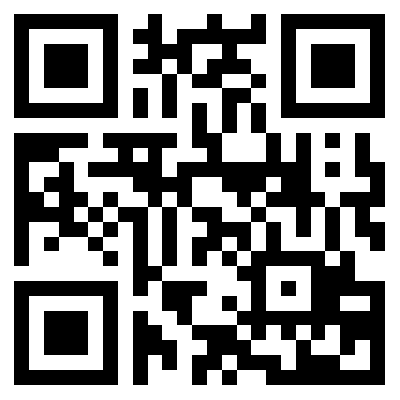 The company is located in Lanzhou, in Gansu Province, China. 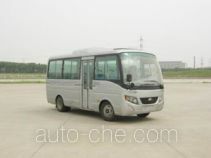 Manufacturer Lanzhou Yutong Bus Co., Ltd.
A semi-overhead air-conditioning is optional parts; 2, optional fully enclosed, full sliding side window structure; 3, optional pneumatic folding passenger door; 4, optional roof luggage rack; 5, optional pole reversing mirror; 6, respectively, the vehicle height 2675mm (to wind the window), 2875mm (to top of overhead luggage rack or semi-conditioned).